What are you doing this year, month, day? 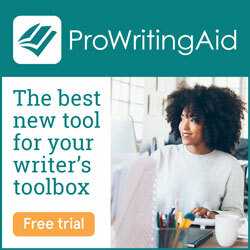 Are you writing? Because if you’re not working hard to make your dreams come true nobody will care in five years from now what you did today.